Gorgeous Single Family home in the Kendrick section of Piedmont. Over 6700 finished square feet on three levels. Two story foyer with grand staircase. Formal living dining rooms offer ease of entertaining. Spacious family room with fireplace and floor to ceiling windows. Home office located off family room. Gourmet eat-in kitchen with center island and upgraded appliances and cabinetry. Laundry room off kitchen offers lots of space to make this chore more enjoyable! Door off main level leads out to outdoor oasis which includes in ground swimming pool and patio! Upper level boasts four bedrooms including luxurious master suite with sitting room, fireplace, two walk in closets and private bathroom. Princess suite on upper level with walk in closet and private access to full bathroom. Two additional bedrooms each with their own walk in closet share a bathroom. Basement level is ideal for large parties with media/theater room and wet bar! Secondary laundry room, potential 5th bedroom, and full bathroom make this a perfect spot for guests to stay! Exercise room in basement with additional storage room. There is absolutely nothing to do but move in! Located in amenity filled Piedmont, this house is going to make you want to call it HOME for years to come. 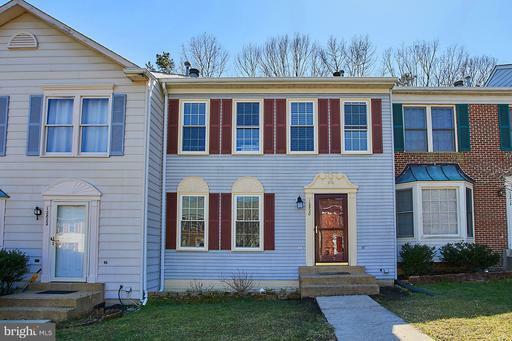 Gorgeous single family located on a cul de sac in Linton Crest! Situated on .23 acre lot with 4 bedrooms and 4.5 bathrooms. Potential 5th bedroom/den in basement. Main level features foyer with home office, formal living dining rooms, cozy family room with gas burning fireplace and gourmet eat-in kitchen. Kitchen offers granite countertops, hardwood floors, center island cook top, double wall oven, and so much more! Bedroom level features master suite with sitting area, walk in closet, and private luxurious bathroom with soaking tub and separate shower. Princess suite on upper level has private attached bathroom. Two additional bedrooms share a Jack n Jill bathroom. Fully finished walk up basement offers rec room, den/5th bedroom and full bathroom. Fully fenced in rear yard backing to common area. 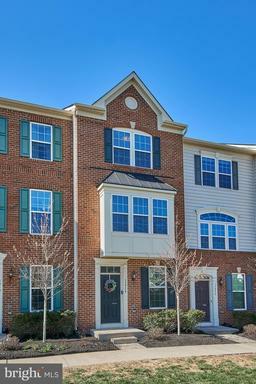 Located conveniently to Virginia Gateway shops, restaurants, and more! Price Reduced $25,000! Spacious single family home in amenity filled Villages of Piedmont! 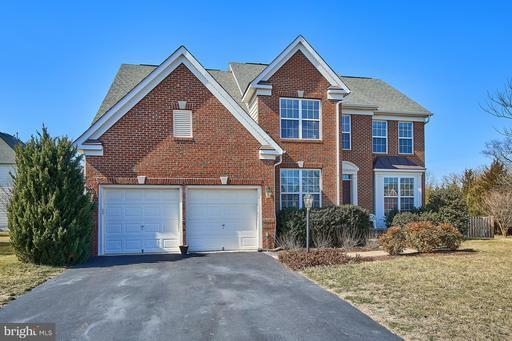 Open floor plan with formal living dining rooms, eat-in kitchen and cozy family room with gas burning fireplace. Updated kitchen features granite countertops and stainless steel appliances. Door off kitchen leads out to private fenced in rear yard. 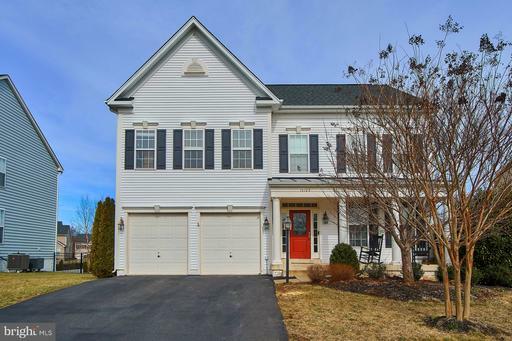 Upper level boasts luxurious master suite with private updated bathroom and two walk in closets. Three additional bedrooms with full bathroom and laundry on upper level. Finished walk up basement with rec-room, storage rooms, and full updated bathroom. Neutrally decorated and ready for you to move in! Manassas! Situated on a 1 acre wooded lot with lots of room to play! Main level features gleaming hardwood floors throughout to include formal living dining rooms, family room, and eat-in kitchen. Kitchen offers granite counter tops with updated cabinetry. Door leading off family room into screened in porch. Upper level has 4 spacious bedrooms including master suite with walk in closet and private attached bathroom. Fully finished basement level has rec room, den, laundry room, and window well exit. Great location- just minutes to 234 which allows easy access to either 95 or 66! Subject to Bankruptcy Court Approval, please allow 21 days for this. 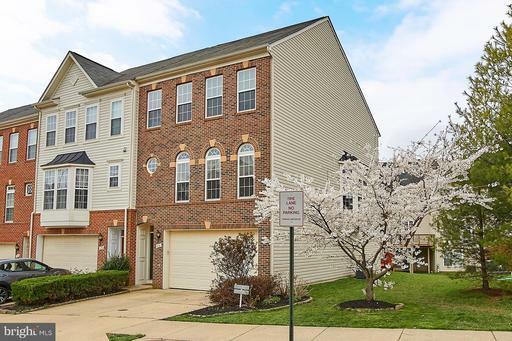 Gorgeous end unit townhouse with two car garage in Stafford! Close to everything. Main level basement features movie theater like atmosphere with surround sound equipment that conveys with the house. Door off back leads into private yard. 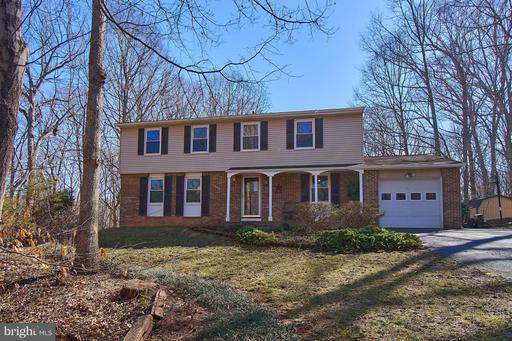 Upper level boasts hardwood floors in living room and tile floor in eat-in kitchen and bonus sun room with private deck. Kitchen features granite counter tops, center island, backsplash, and updated appliances. Bedroom level offers master suite with two walk in closets, private updated bathroom, and additional sitting room. Two bedrooms and an additional full bathroom complete this level. Neutrally decorated throughout and meticulously maintained! Awesome A-Frame style home with lake access! With over 1900 finished square feet on the main upper levels and an additional 1400 in the basement that is framed and ready for you to make your own! Main level offers hardwoods throughout with floor to ceiling windows off main living dining area. Gourmet eat-in kitchen has breakfast bar, Corian counter tops, and stainless steel appliances. Master suite on main level with walk in closet and private luxurious bathroom. Additional screened in porch off master bedroom is ideal for unwinding at the end of a long day. Upper level boasts secondary bedroom with full bathroom and loft space. 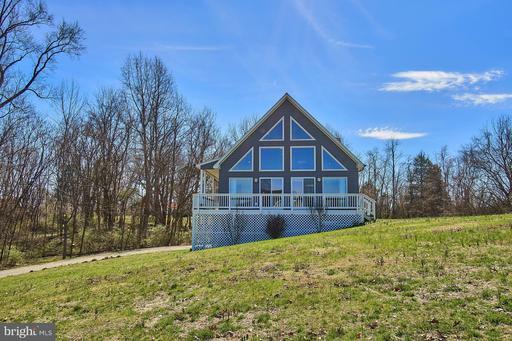 Situated in the heart of Lake country in Virginia with close proximity to lake, wineries, and nature! Neutrally decorated and move-in ready! 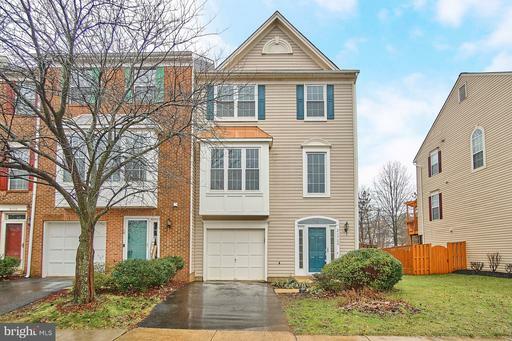 Charming three level townhouse in Old Bridge Estates. Updated throughout to include hardwood floors on all three levels. Gourmet kitchen features granite counter tops, updated cabinets, and stainless steel appliances. Door leading off kitchen into fenced in backyard with trees! Bedroom level boasts three spacious bedrooms including master suite with private bathroom and walk in closet. Additional two bedrooms share an updated hall full bathroom. Basement features ample space for entertaining and an additional storage room. Move in ready!